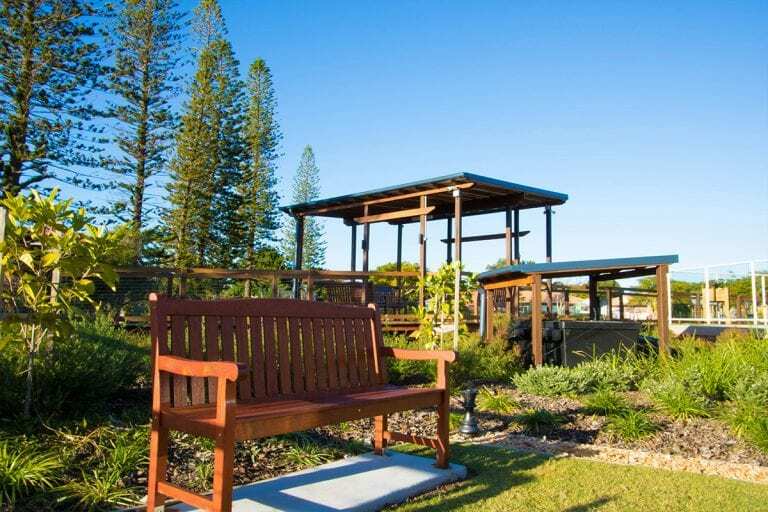 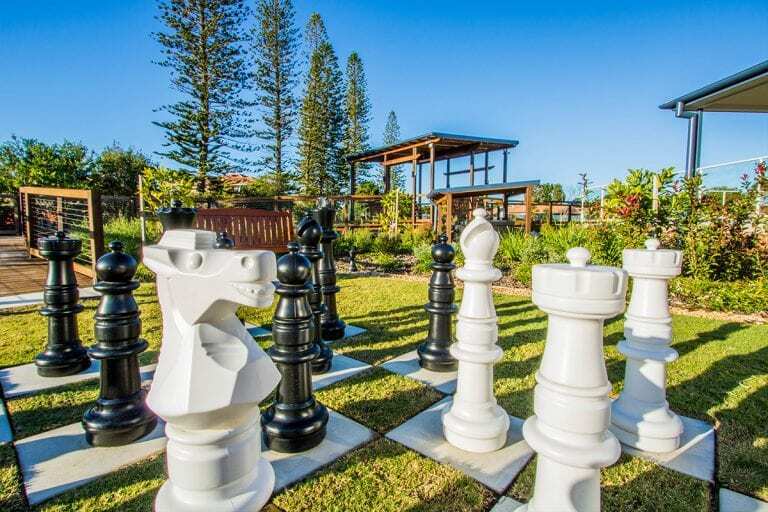 The Maranatha Aged Care Facility in Kallanguar is nestled in neatly manicured gardens previously maintained by Hedge Landscape Management. 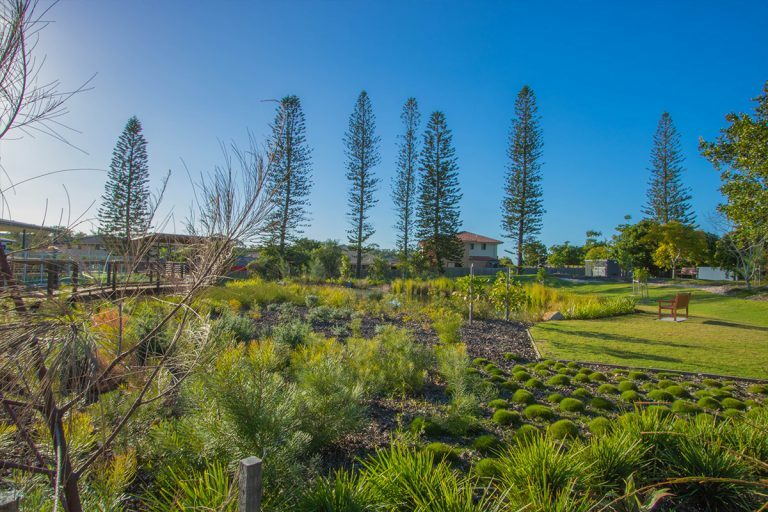 The scope of this project involved a full landscape management plan for the Gardens and Turf at Maranatha Aged Care for 12 months post landscape construction and design work conducted by Penfold Projects. 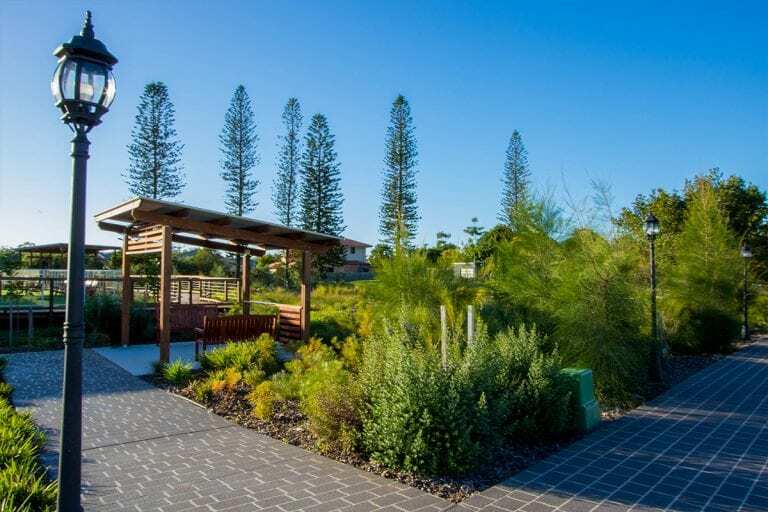 With an acute understanding of how landscaping can affect the mental and physical health, happiness, and safety of aging persons, Hedge Landscape Management delivered high-quality landscape maintenance, and ensured the safety of the environment for all residents, staff, visitors at Maranatha Aged Care with minimal disruption to the residents, staff, and visitors. 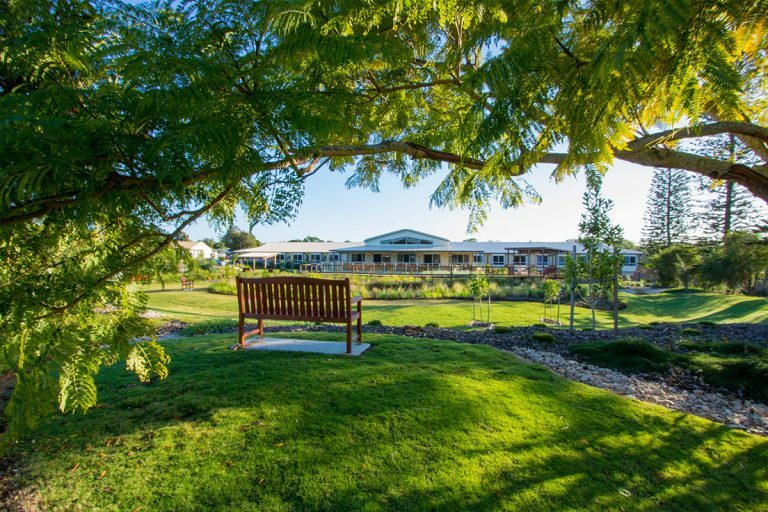 Establishing and building a community-based relationship with the residents at Maranatha Aged Care is extremely important to our team. 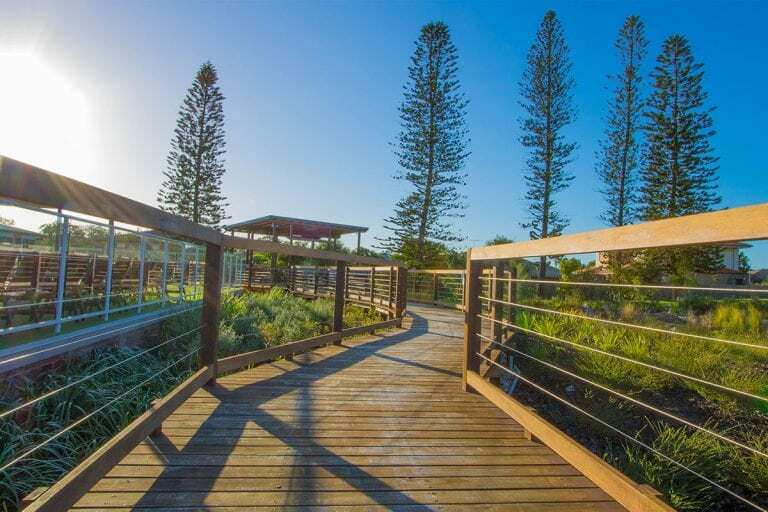 We strive to provide each member of the community the highest-quality green space for engaging in outdoors activities with their friends and families.